We are one of the best hair salons in Essex. 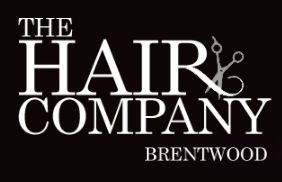 Offering stylish and modern hairdressing for men & women in a friendly atmosphere. We also offer wedding and bridal packages for your special day. Established 1993, run and managed by Nigel Clarke.